Don't sweat the small stuff. Or the temperature of your home. Residential air conditioning and heating service for your family. 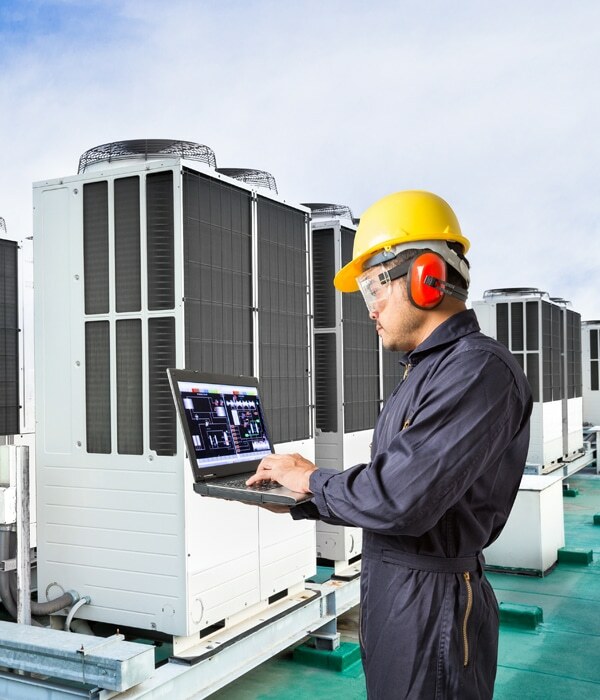 Commercial cooling & heating systems for your business. 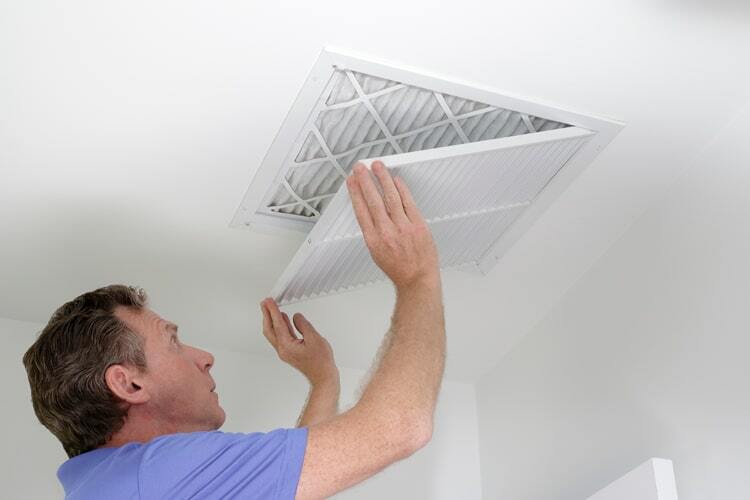 Get Only The Best Air Quality and Duct Work Services in Arizona! 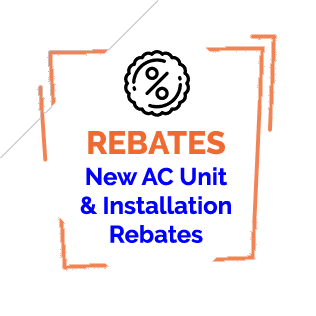 We are a family owned and operated business in Phoenix, Az and we service both residential air conditioning and commercial air conditioning. 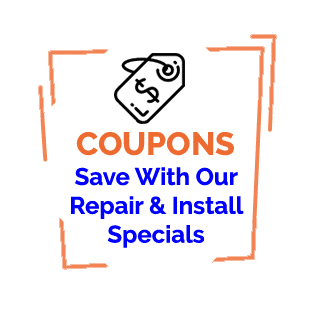 Anytime you are investing your time or your hard earned money into a home repair or home project, you deserve the very best service you can get. We have been serving the valley since 2002 and our experience is collectively over 100 years in the industry. 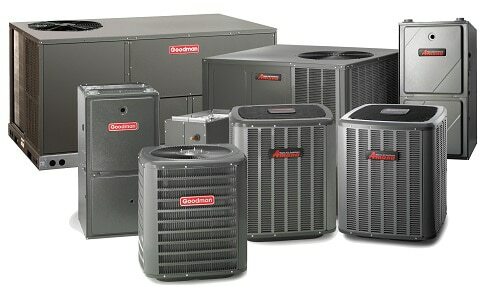 We are a factory authorized dealer and repair company for Day and Night, Trane, York, Carrier and American Standard. We have been serving the valley for over a decade with excellence. 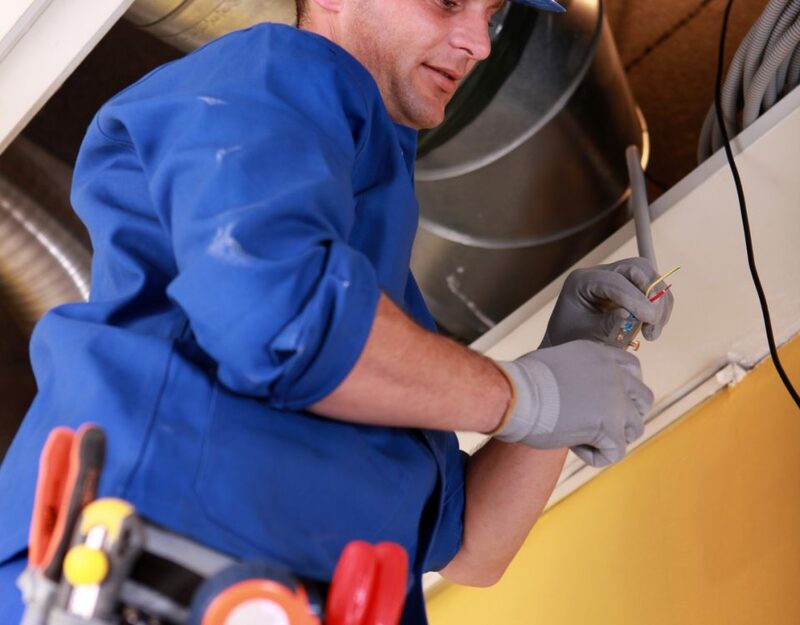 When it comes to finding a good air conditioning service company our name says it all. 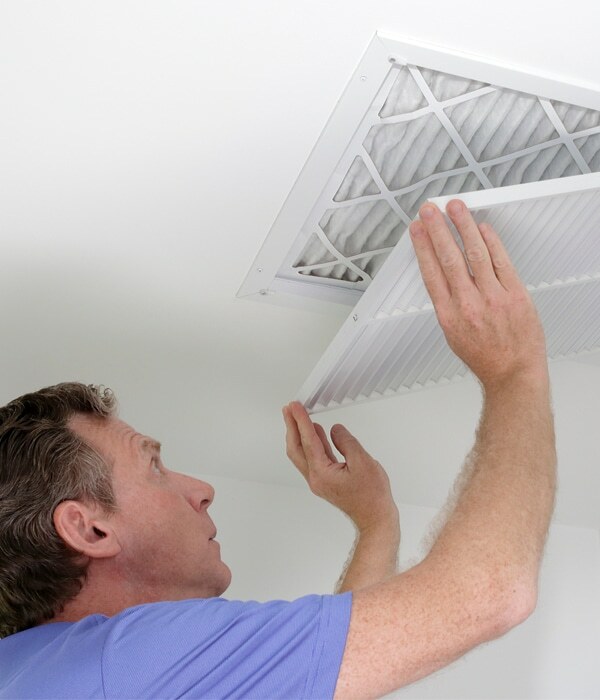 We are experts in both residential and commercial ac, heating and refrigeration. Great service. I think it's great they let you know who will be coming to your home and provide a pic as well. Kevin was very polite. He explained and showed me what the issue was and ran a complete check of my AC and Heating system. Answered all my questions. 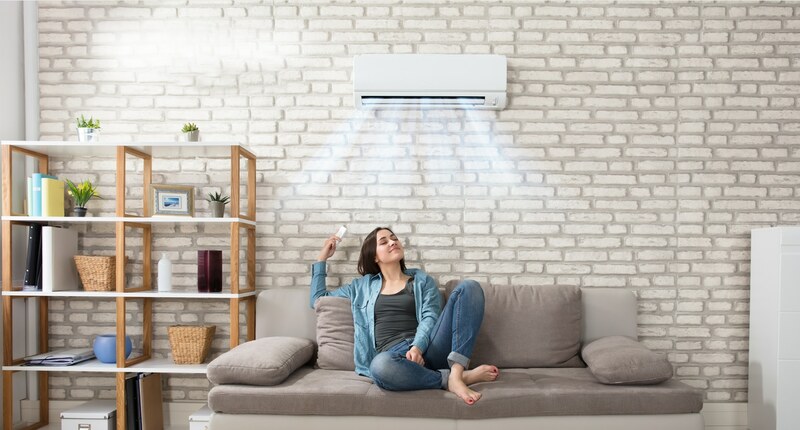 Very pleased with Phonix Air Conditioning!